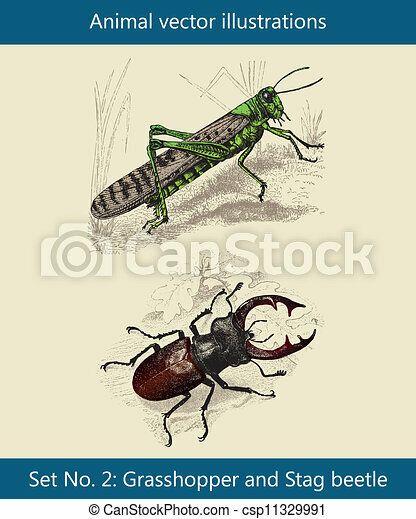 Animal vector illustrations, grasshopper and stag beetle. 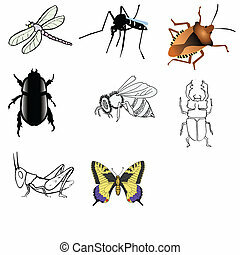 Insect icon flat isolated on white background. 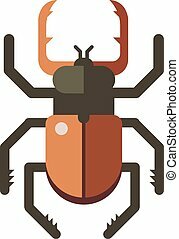 Nature flying butterfly beetle vector ant. Wildlife spider grasshopper or mosquito cockroach animal illustration. 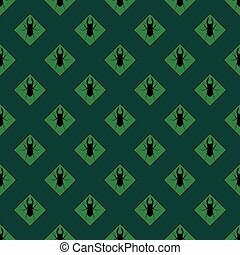 Seamless bug pattern. Funny grasshopper stag beetle poster, perfect for wrapping paper and wall decoration. Vector illustration silhouette wildlife drawing decorative ornament.